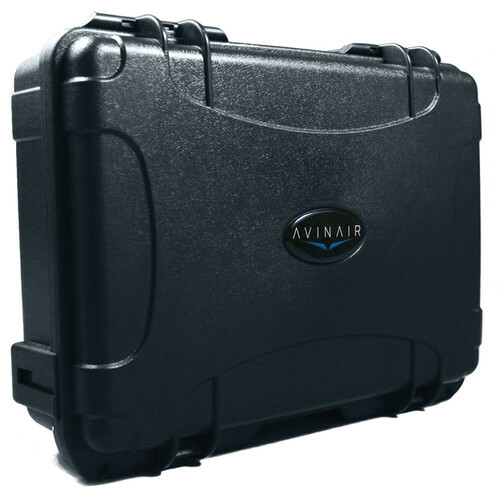 The AVInAir Hard Carrying Case is custom made for storing and carrying the AVInAir Spitfire Pro System. It is molded from ultra high-strength polypropylene copolymer resin, designed to prevent corrosion and impact damage. The case is lightweight, waterproof, and unbreakable.